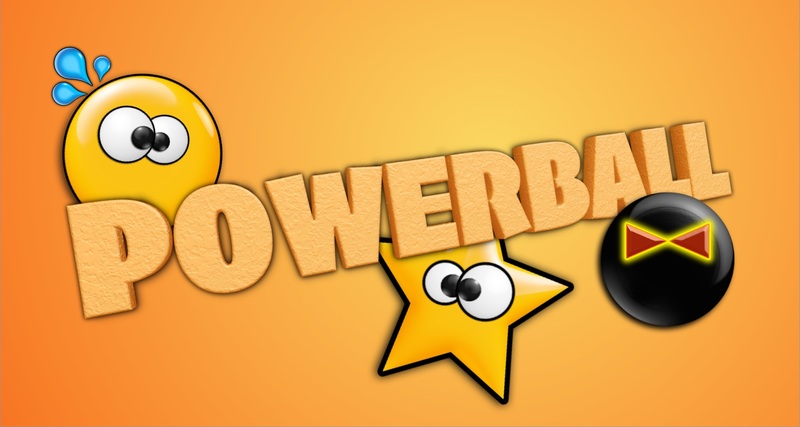 PowerBall is a double game from Nas-Games. Ehi what do you mean double game? Easy, it has a single player levels, where you need to move and rotate your iPhone to guide your Powerball to the goals, and a multiplayer pool like games.